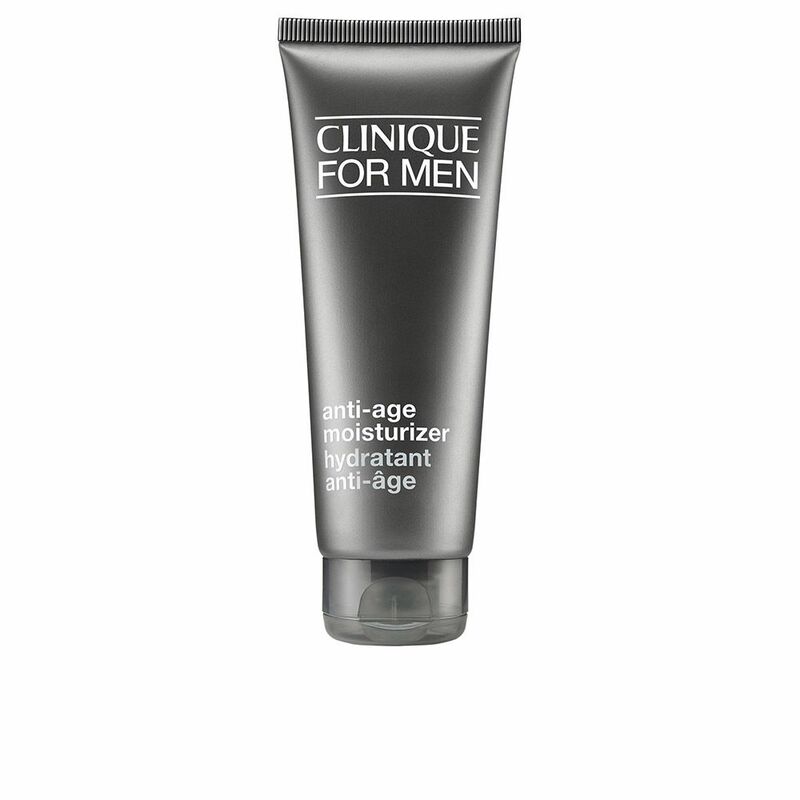 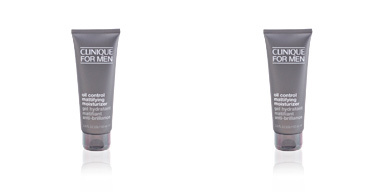 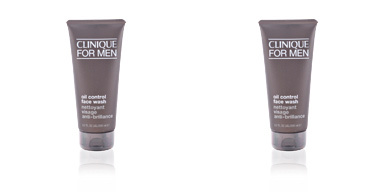 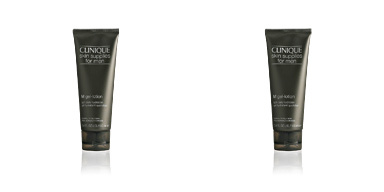 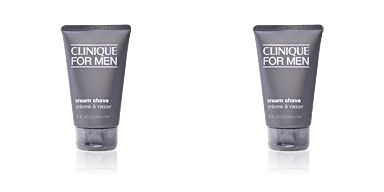 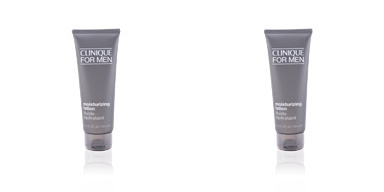 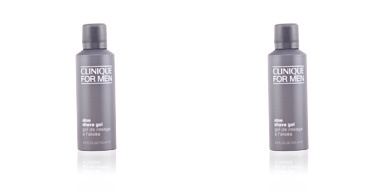 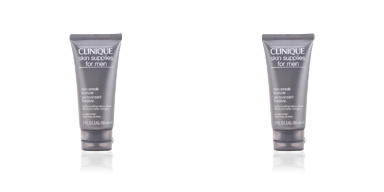 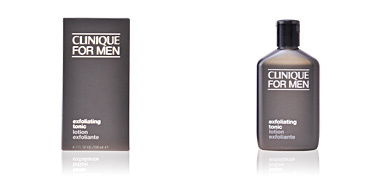 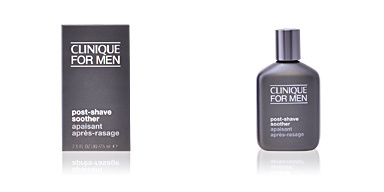 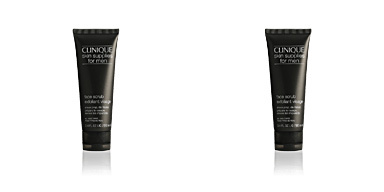 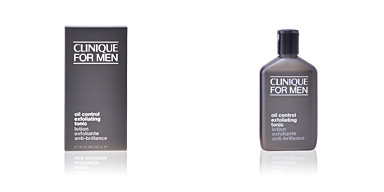 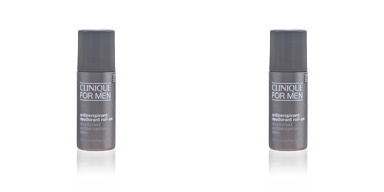 Clinique for Men Anti-Age Moisturizer is a cream suitable for all skin types. 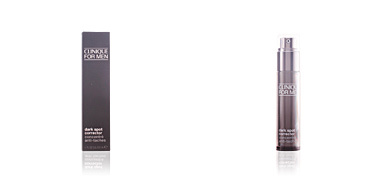 It fights premature aging by adding radiance to the skin. 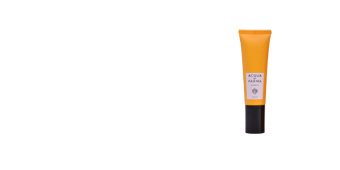 This soft moisturizing cream maintains balanced the levels of skin moisture, without giving rise to leaks or overloads, and strengthening its natural protection barrier. 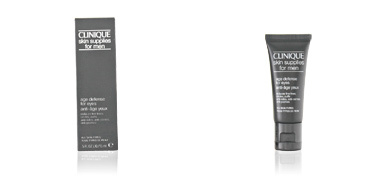 Lines and wrinkles diminish their appearance and prevent it. 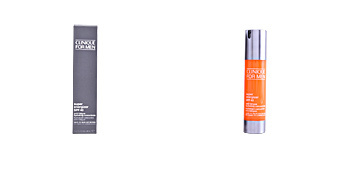 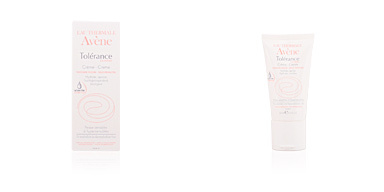 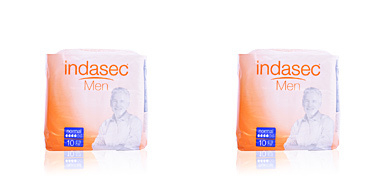 With its continued use, a radiant complexion and totally rejuvenated skin is achieved. 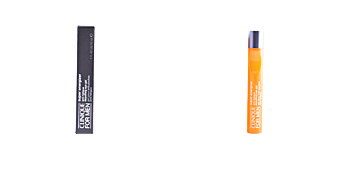 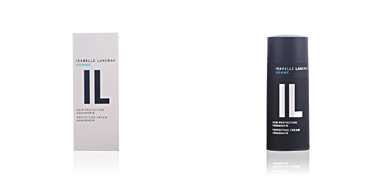 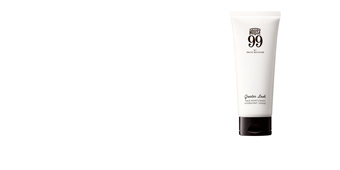 Its formula is oil-free with a fast absorption and ultra light texture. 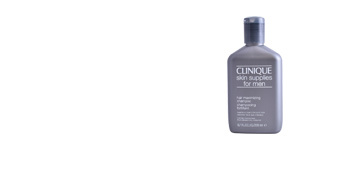 · Cucumis Sativus (cucumber), with moisturising and bleaching properties. 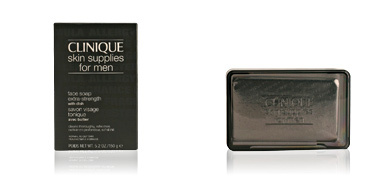 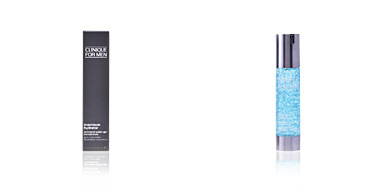 · Glycerin, a powerful humectant that favors Its maintenance of skin hydration. 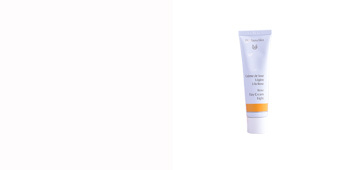 · Sunflower extract, a good source of vitamins and minerals for the skin. 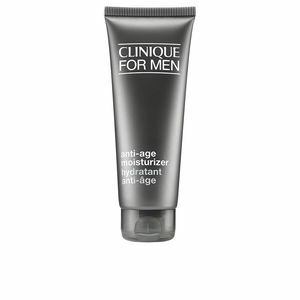 Combine this moisturizing cream with other Clinique for Men products, such as cleansers and shaving products for optimal results.